I was shocked many years ago when friend asked me, “What did you read in your quiet time this morning? What is God teaching you?” No one had ever shown an interest in my personal spiritual life before… She was intentionally seeking a spiritual dialogue with me – and went on to invest two years of her life in establishing me in my faith and equipping me for ministry. Her life was an open book and I learned so much from meeting with her weekly, watching her, and talking about life with her. 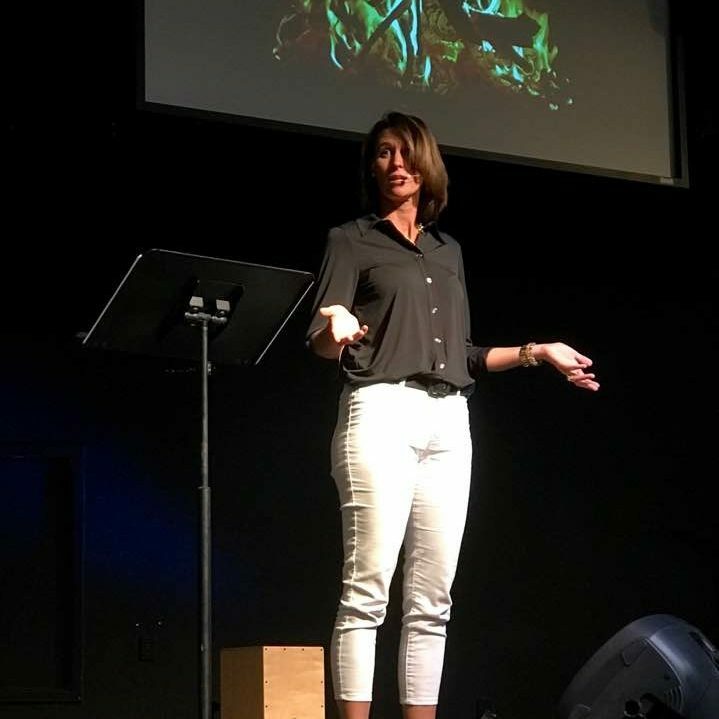 My life was forever changed – thank you, Susie Walther! Discipleship is really “life on life” – intentionally sharing our lives in community for the purpose of growing in our Christian faith. Women around the world hunger for depth in their friendships with other women and their spiritual lives. We desperately need transparency, accountability and encouragement to accelerate our spiritual growth. We were made for community! Hi, Mindy. We don’t know each other, but we have some mutual friends, Susie Walther and the rest of their “clan.” I found you in one of Kris Jensen’s posts from last weekends conference. Just wanted to say, I enjoyed reading several of your blogs here, and I plan to share them on Facebook. your right on target. Keep doing, what you are doing! Thank you, thank you! Share away… we’re all laboring in the same Kingdom.